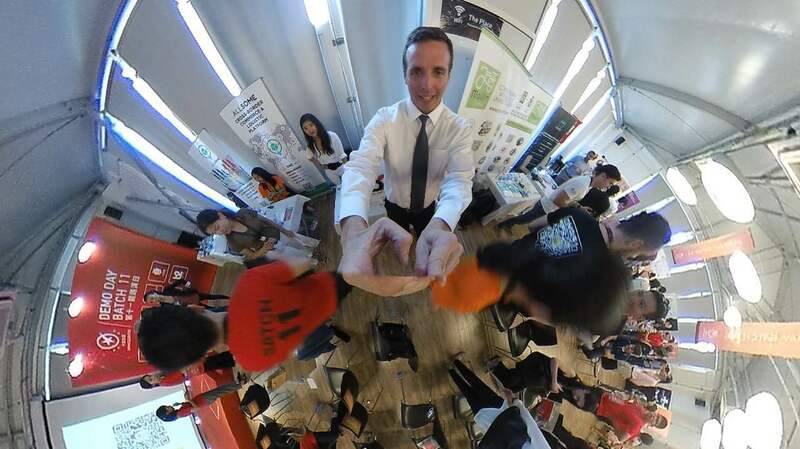 Chinaccelerator unveiled its Batch 11 startups at their demo day on June 14th in Shanghai. As a seed investor as well as a growth hacker for early stage startups, ChinAccelerator has given good examples to growth hack WeChat, social media, content, and companies to get customer and user. From their latest batch 11, we can see how their startups are monetizing KOLs (Key Opinion Leader). The value of China’s internet celebrity market is tipped to surpass RMB 100 billion in 2018, according to Beijing-based research agency Analysus. “In China, the opportunity is bigger, but overseas celebrities don’t have a digital presence. Through WeChat, Baidu, and Weibo, we help them to build a social biography and monetize their fans,” Mattia Baldassare, CEO of eFanswer told TechNode. Superstars in various industries, including music, entertainment, and sports have a huge fanbase in China market, and China represents a huge potential market for these stars to monetize their fandom. However, not many can monetize on it, because of the language barrier, and because these celebrities don’t understand Chinese fans. 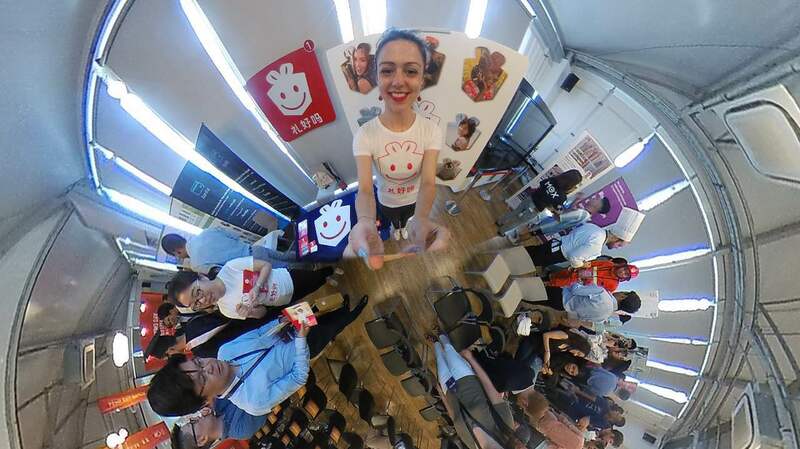 That’s where these startups come in, allowing them to seek a bigger opportunity in China, using different methods: biography, gaming, and chatbot. Mattia Baldassare previously worked as a lawyer for Holland football players. One day, Alessandro Del Piero told him he wanted to publish his biography. Mattia later thought of a new way to write a biography: Fans can submit questions to their favorite football stars. By answering 300 questions from their fans through voice, audio and text, celebrities can easily publish a biography. In 2015, they sold 50,000 copies of his biography in Holland and made US$ 300,000. Inspired by this outcome, Mattia created a platform where football celebrities can connect with their fans. With the tagline “Netflix for books,” eFanswer enables celebrities to share their life stories with fans through text, audio, and video across social platforms both online and offline. They have sold over 180,000 copies of 6 football stars’, recording US$ 300,000 revenue and over 1.2 billion total video views in 2016. Now they are targeting China market, where English Premier League fanbase is over 300 million. Now the platform features 10 celebrities, including Claudio Marchisio, Alessandro Del Piero, Giorgio Chiellini, motor GP champions Jorge Lorenzo and Samuel Etoo, and NBA player Danilo Gallinari. Soon Pope Francis will also receive 300 questions from his followers to publish a book himself. Lihaoma gamifies social advertisement and KOLs to entertain and engage followers to increase overall brand awareness. Followers can play easy and intuitive games to get social commerce discount game to drive sales on Taobao and Weidian, and win awards. “Using games, followers show 3 times better engagement. When we included Q&A games, brand’s website showed 30% more traffic, and their WeChat content showed 30% more engagement and conversation. Because consumers needed to find the answers on the brand’s websites to find the answers,” Benjamin Claeys, CEO of Lihaoma told TechNode. Using chatbots can help KOLs to manage the huge amount of fans. A chatbot strategy combined with Q&A, games, celebrity’s holograms can help KOLs build bigger growth. “China is the fastest music market in the world, with 20 million digital music downloads. Western superstars can come into China KOLs, but they don’t have tool and teams to do that,” CEO of B2 Talent Asia told TechNode. B2 Talent Asia enables global musicians to become KOL in China by providing a Pan-Asian celebrity management service and social media service. They help the musicians grow the follower base on social media and monetize their fan base with merchandise sales. Previously, they helped Southeast Asian stars Jannie Weigel and Dome Pakora Lam build 500 million follower base in China.